'Game of Thrones' Season 7, episode 4 predictions: Where will the war go next? Following the premiere of “Game of Thrones” Season 7, episode 3, fans are dying to know what will happen next as the war for Westeros rages on. With a week to go before episode 4, below are some predictions on where the show and its characters will go next when the latest episode drops on August 6. Daenerys has had enough. 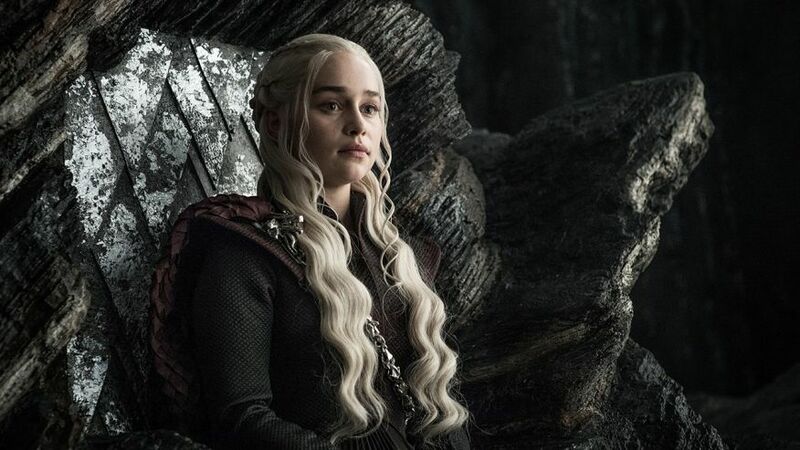 She’s lost her ironborn naval fleet and has been outsmarted by Cersei and Jaime at Casterly Rock. That leaves her with precious few options, except those three dragons flying in circles above Dragonstone. Hey, those might be useful. The question is, where does she send them? To Casterly Rock where the Unsullied are now cut off? Or, does she fly to Highgarden, where the Kingslayer and his army are. Expect her to go on Offense. Jaime and his newfound fortune for the Iron Bank of Braavos are in for a surprise. Speaking of trusted advisors, Daenerys is in need of a few as Tyrion appears to be falling out of her good strategic graces. Jorah was expelled from the Citadel after Sam cured him of his greyscale and will now head to Dragonstone to join the queen that he also loves. Finally, yes, what’s left of the Stark clan is back under Winterfell’s roof. How long she stays there, however, is the big question. Has she forgiven Sansa? Does she turn around and head south to join Jon Snow instead? (Remember who gave her Needle).